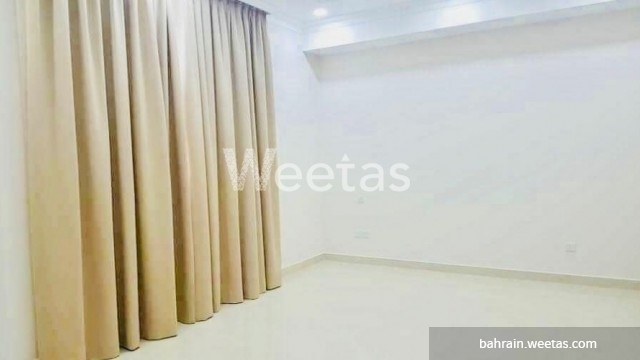 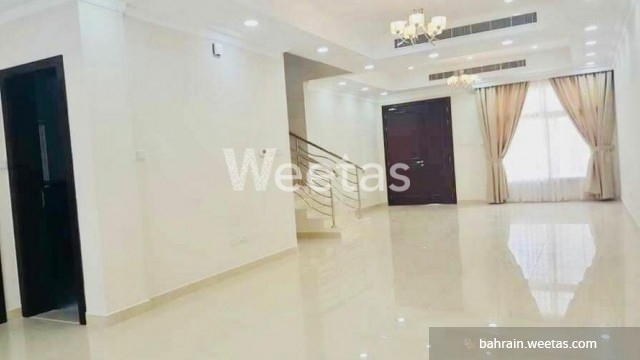 Three bedroom semi furnished villa in Sanad now available for rent. 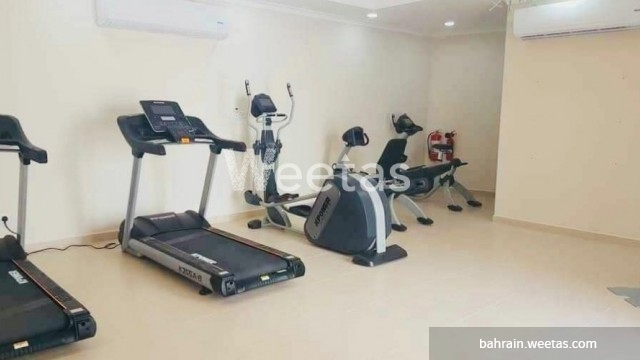 It\'s an exquisite and spacious villa located in a quiet and serene location that offers many special amenities like private pool and fitness gym. 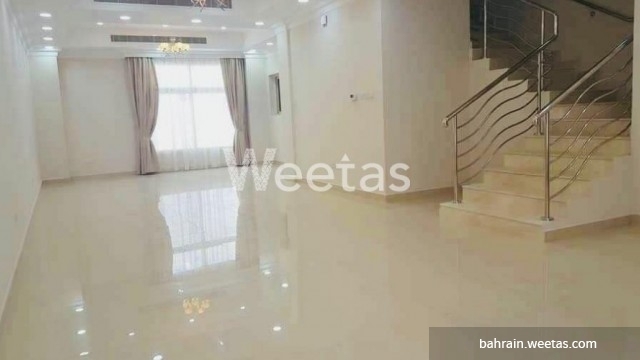 The villa consists of three bedroom and three bathrooms, it has also a large living room, fully equipped closed kitchen, and a balcony. 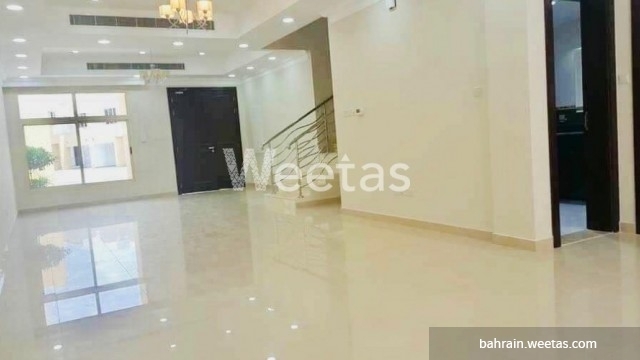 This property costs 0.0% more than the average 3 Bedrooms Villas in Sanad area.